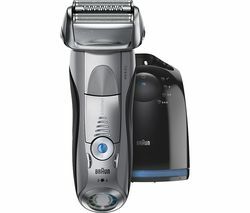 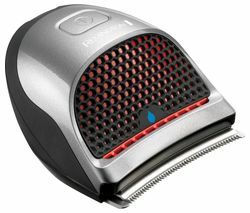 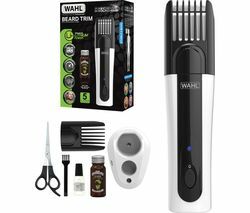 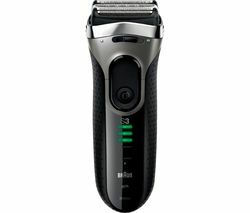 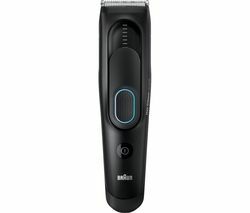 Top features:- Wider blades mean you can cut your hair in double-quick time- Create a variety of styles with a choice of nine guide combs- Long-lasting power ideal for when you're on the moveWider bladesThis Remington HC4250 Quick Cut Hair Clipper is the fastest ever thanks to the wider blades. 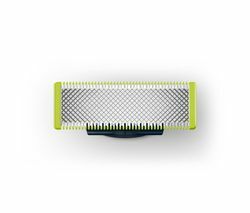 So, you can give yourself a great new style even when time is short.Create a variety of stylesWith a choice of nine guide combs, you can choose any style or length of hair and create an array of salon styles in the comfort of your own home. 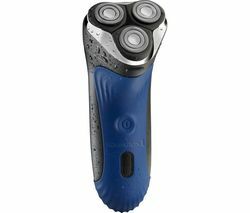 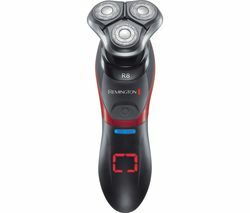 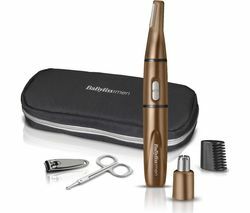 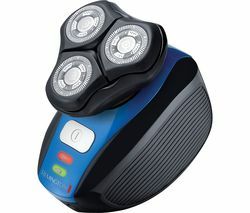 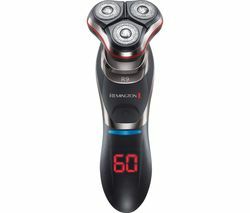 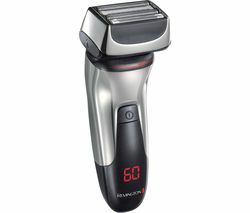 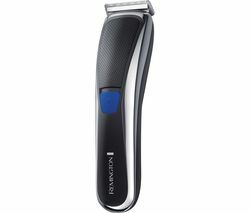 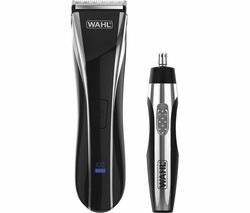 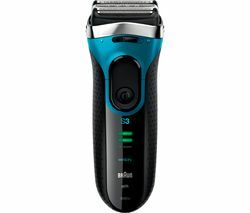 And, the Remington Quick Cut's clever design also enables easy cutting of the sideburns and neck area.Long-lasting powerWith the high-impact lithium batteries, the Remington Quick Cut delivers up to 40 minutes cordless use. 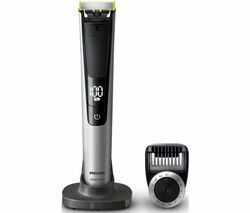 If you're on the go and in a rush, a handy ten-minute charge will give you enough power for a last-minute trim. 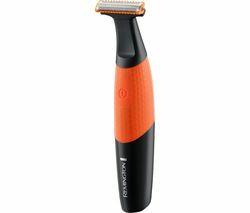 Making this hair clipper the perfect travelling companion.